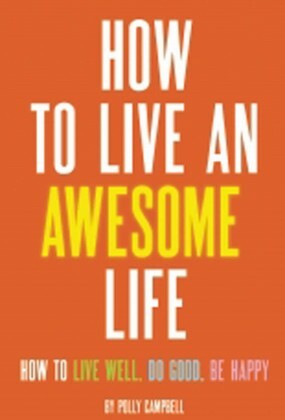 Polly Campbell is a writer and speaker specializing in personal development. Her work appears regularly in national publications including Psychology Today, Spirituality & Health, and on PsychCentral.com. 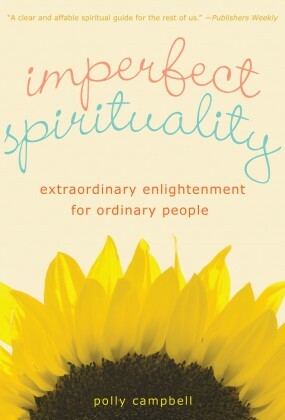 She is also the author of Imperfect Spirituality: Extraordinary Enlightenment for Ordinary People and How to Reach Enlightenment. She lives in Beaverton, Oregon.